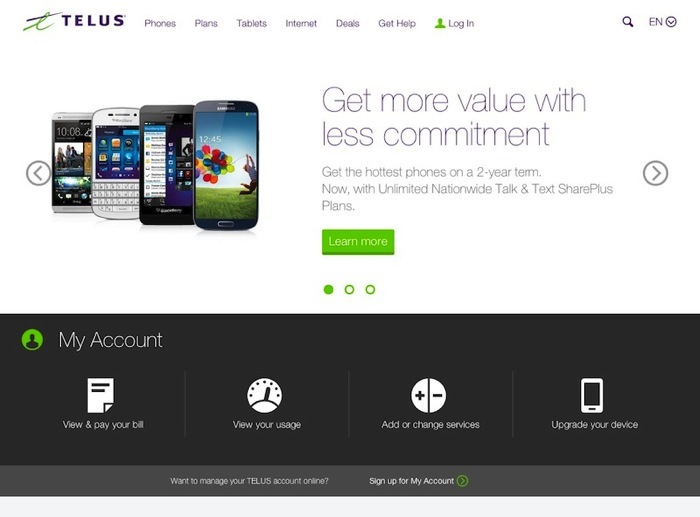 TELUS is set to launch a new redesigned website with cleaner interface and responsive design, so it’ll fit perfectly no matter what device you’re visiting with. 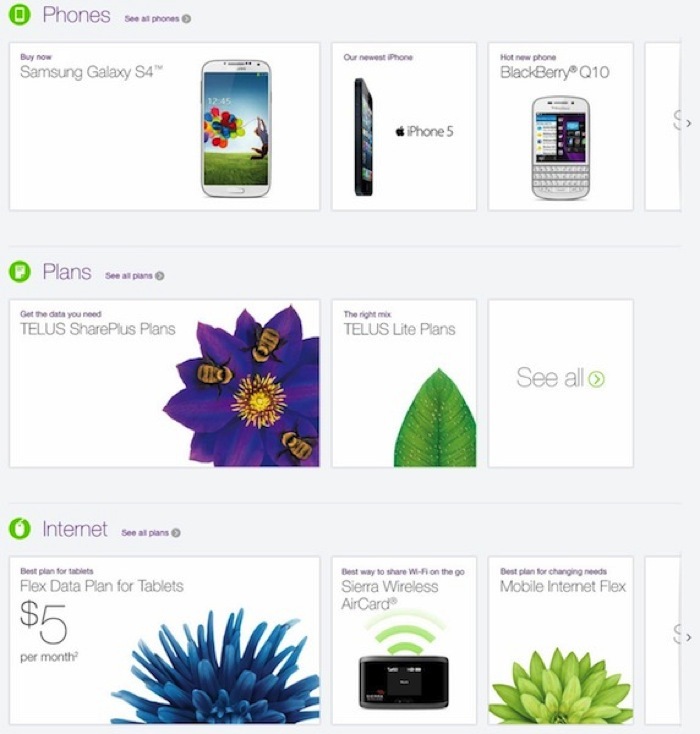 The company has allowed customers to preview the beta version of the site and we must say it’s probably one of the best looking and easiest carrier websites to navigate, compared to its rivals Rogers and Bell. Below is how it looks on the web, with quick access to your account, then clearly laid out sections phones and plans, Optik TV, internet and deals and bundles. 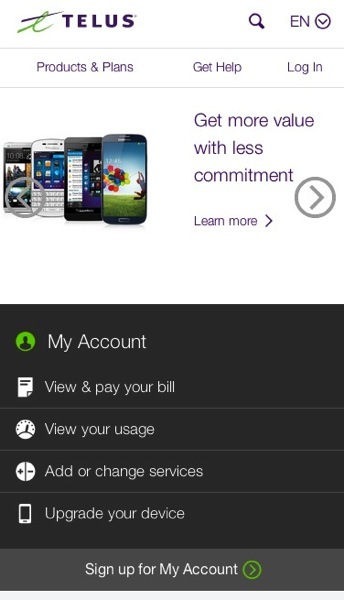 For TELUS users, this website is going to be a joy to use. 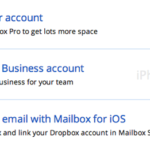 You can check out the beta version of the site here and tell us what you think of it.